Matt Gawler is a professional outdoor educator with over 10 years of experience specializing in extended expeditions focusing on leadership, rights of passage and connection to place. He has lead month long expeditions all over the world including Nepal, Ontario, Australia, SE Asia, Sri Lanka & Nicaragua. 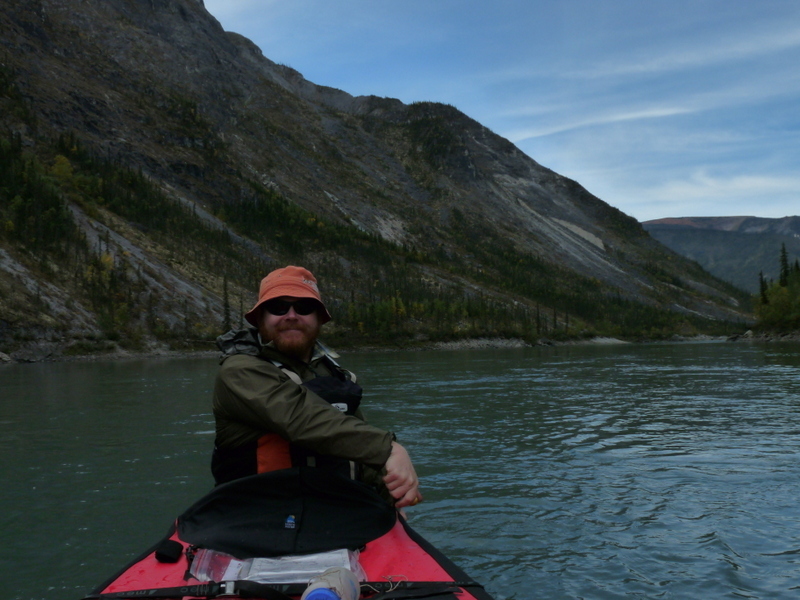 Matt is a Paddle Canada Canoe Tripping instructor and a Leave No Trace master educator. He began his outdoor career leading trips in Temagami Ontario and while canoeing in Canada is his passion, he continues to hold strong ties to Australia.